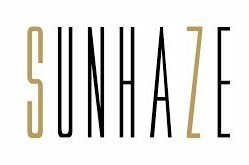 Add a difference and a little cuteness with something a bit special from Sunhaze. 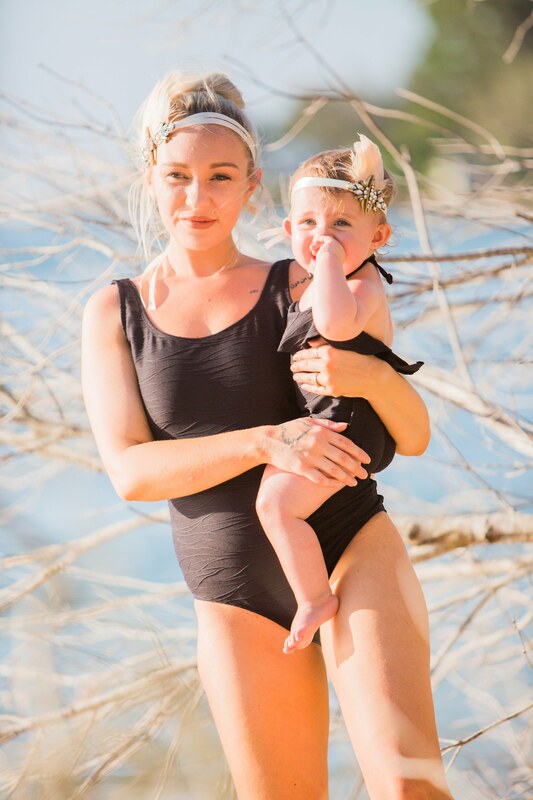 Matching swimsuits in our textured black lone piece swimsuit and baby one piece halter neck with ruffle. 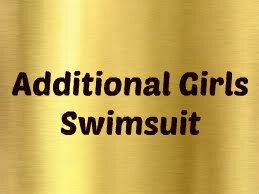 The swimsuits are made with Chlorine resistant, fade resistant, and upf rating 50+ fabric. Mummy’s bikinis and bubs swimsuit are lined on both sides.